Have you ever wanted to let your visitors create hotspots on images? You don’t need to change your content management system to pull it off. Hotspots with Comments is an elegant theme that lets your visitors create hotspots, containing text, images, and videos. You can customize each individual hotspot and moderate them like comments. 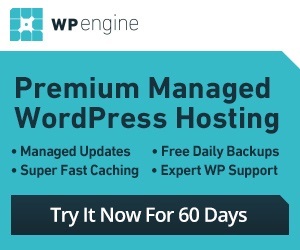 It goes without saying that WordPress is a powerful platform that makes managing content easy. Creating a gallery of photos in WordPress is very easy. But have you ever wanted to create a gallery of documents and other attached media and display it on your site? Document Gallery for WordPress lets you do just that.